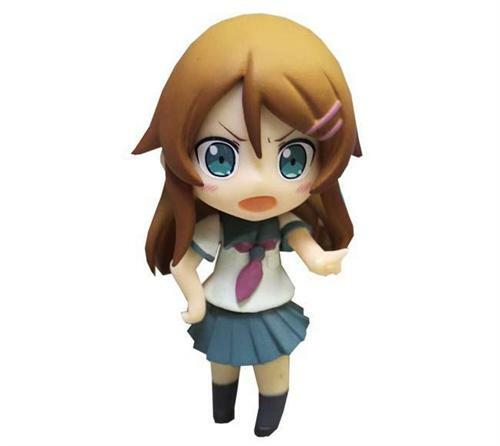 » Kirino Kōsaka toy figure which measures approximately 2.5" tall when fully assembled. 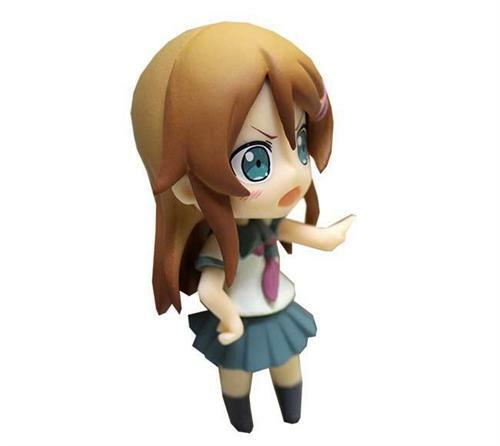 The toy is packaged in its own separate cardboard container. Games featured in this month's issue include X360 Idolmaster 2, X360 Dream Club Zero, PSP Sevens ~beyond the Milky Way~, X360 Gal*Gun, NDS Love Plus +, PC Rewrite, PC Flyable CandyHeart, and many more. The magazine contains 425 pages, 178 of which are in full color and the rest in black & white. 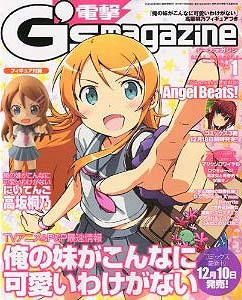 The latter half of the magazine contains manga serials such as Angel Beats and Little Busters.